pureology colour fanatic no rinse care for colored hair (multi-tasking hair beautifier for perfectin g colour-treated hair) 1 oz. pureology colour fanatic best price. pureology buy now. bioderma abc derm spray démélant hair spray for kids (spray démêlant , non-rinse detangler ) 6.7 oz. bioderma abc derm spray démélant best price. bioderma buy now. klorane cédrat no rinse care for normal to oily hair (leave-in spray with citrus pulp) 4.2 oz. klor ane cédrat best price. klorane buy now. klorane grenade leave - in conditioner for colored hair (no rinse care with pomegranate) 3.3 oz. klo rane grenade best price. klorane buy now. klorane camomille cure for blonde hair (clarify and shine rinse with chamomile) 6.7 oz. klorane camo mille best price. klorane buy now. alfaparf milano yellow curly therapy no rinse care for wavy hair (jojoba oil & shea butter) 8.5 oz. alfaparf milano yellow curly therapy best price. alfaparf milano buy now. klorane dattier no rinse care cream for brittle and stressed hair (leave-in cream with desert date) 4.2 oz. klorane dattier best price. klorane buy now. macadamia natural oil care conditioner for all types of hair (moisturizing rinse) 10 oz. macadamia n atural oil care best price. macadamia natural oil buy now. joico moisture recovery no rinse care for dry hair (leave-in moisturizer) 10 oz. joico moisture reco very best price. joico buy now. goldwell dualsenses rich repair no rinse care for dry and damaged hair (thermo leave-in treatment) 5 .0 oz. goldwell dualsenses rich repair best price. goldwell buy now. matrix total results color obsessed no rinse care for colored hair (miracle treat 12 multi-perfectin g spray) 4.2 oz. matrix total results color obsessed best price. matrix buy now. l'oréal professionnel série expert vitamino color aox no rinse care for heat hairstyling (all color-treated hair types) 6.5 oz. l'oréal professionnel série expert vitamino color aox best p rice. l'oréal professionnel buy now. goldwell dualsenses green true color leave-in spray no rinse care for colored hair 5.0 oz. goldwell dualsenses green true color best price. goldwell buy now. paul mitchell awapuhi nourishing conditioner for all types of hair (keratin cream rinse) 8.5 oz. pau l mitchell awapuhi best price. paul mitchell buy now. sebastian professional trilliance conditioner for shine (conditioner, shine preparation rinse for al l types of hair) 34 oz. sebastian professional trilliance best price. sebastian professional buy now . label.m therapy age-defying no rinse care cream for hair (protein cream) 1.7 oz. label.m therapy a ge-defying best price. label.m buy now. 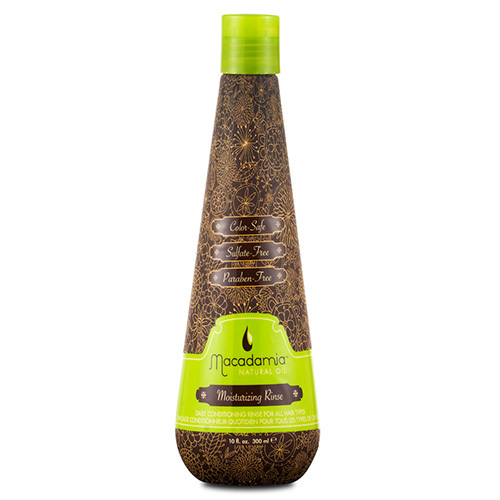 macadamia natural oil moisturizing rinse is a daily conditioner designed to nourish and detangle hai r, leaving it soft and manageable and ready to style. macadamia natural oil moisturizing rinse also provides uv protection. Shopprice is always committed to save every cent of your hard earned money by finding the best and the lowest prices, best bargains and hot deals on hair rinse that fits your budget and requirements. 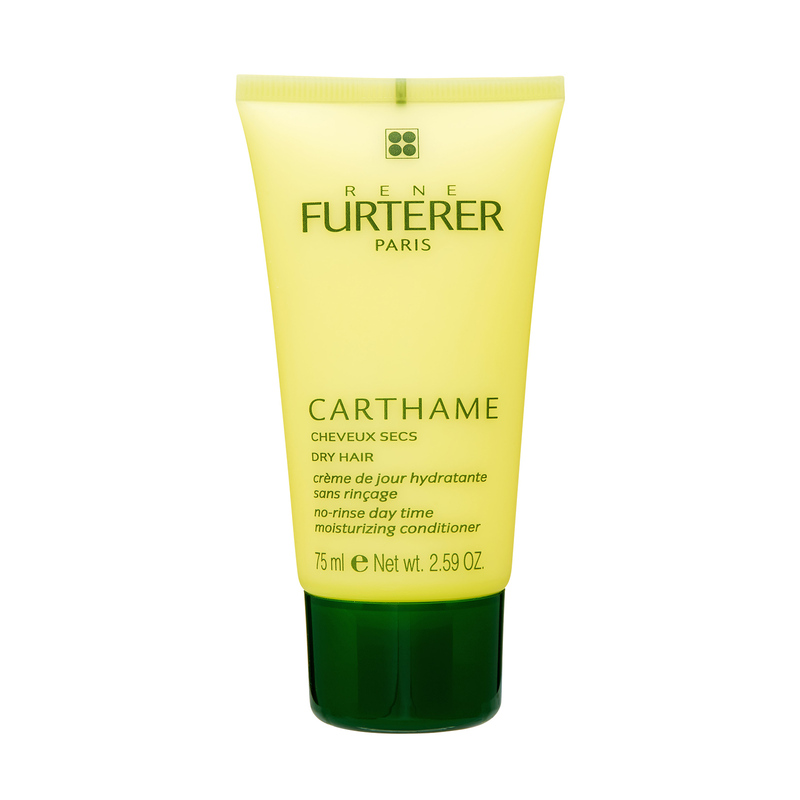 Helping you to get the best deals on hair rinse on various special occasions like Christmas Day, Fathers Day, Mothers Day, Foundation day and so on.